Tungsten watch presents a high gloss finish that lasts. The high strength of tungsten watch band makes it nearly indestructible. Tungsten material is durable and scratch resistant. 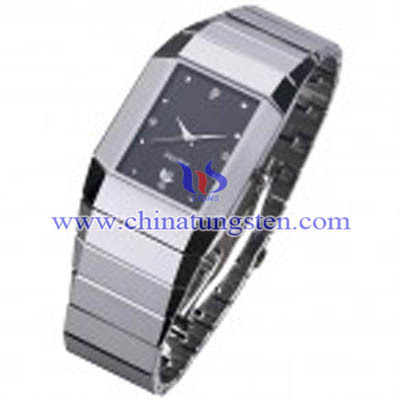 Moreover, tungsten watch band is non-corrosive under the normal temperature. Tungsten material are ideal to worn for band to both men and women. 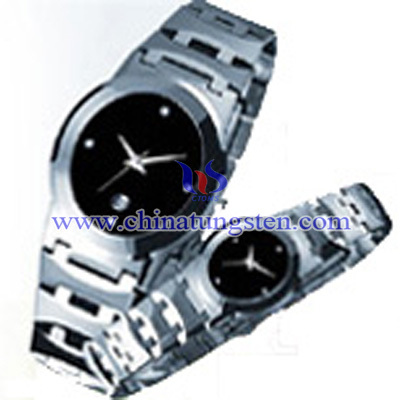 Besides, Chinatungsten can offer tungsten couple watch for wedding, which could give the first impression with nobility and grace. In this way, couple watch not only is it suitable for the men, but also it can match the women tungsten watch band very well. Also we could design for special requirement. 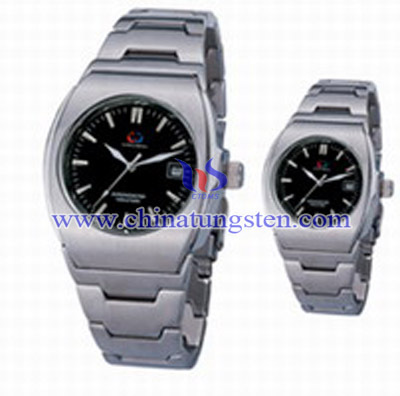 Thus,it is the wise choice to Chinatungsten tungsten watch and tungsten watch band. 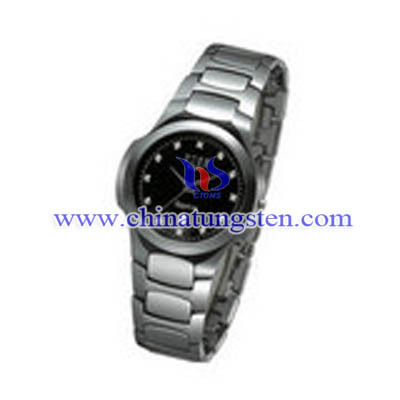 If you are going to make date with a handsome boy or steet girl, tungsten couple watch will be your best choice. 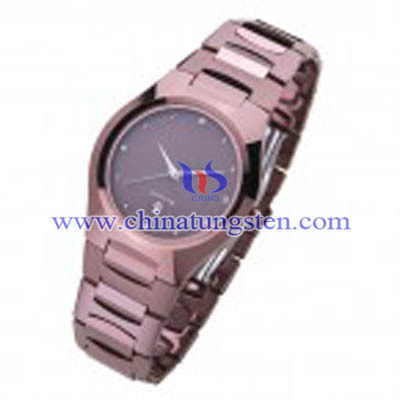 One of its noble style tungsten couple watch will makes you fantasy and more beautiful. 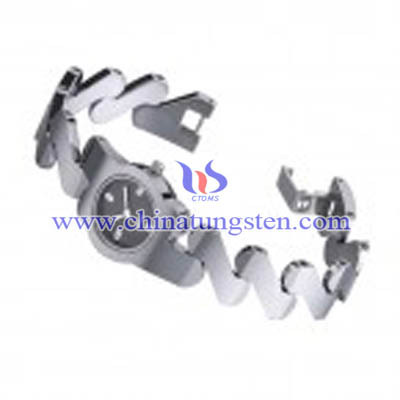 Each tungsten couple watch could be packed in a transparent plastic bag, then each in a bubble bag, 200pcs in a inner box, and 400 pcs in a carton box., or packing according to your requirement. Outside, it will be packed with gift box, which will be suitable for a present for your boyfriend, girlfriend, friends or your presents. If you have any interest, please feel free to email us: sales@chinatungsten.com or call us by: 0086 592 512 9696, 0086 592 512 9595. We are at your service.